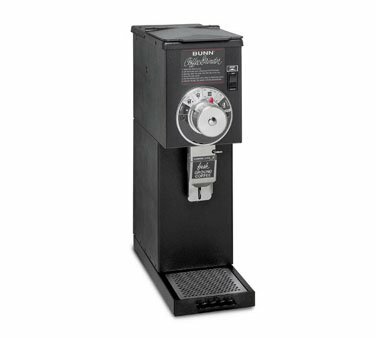 Coffee Bean Grinder - 1 lb. Hopper Capacity by Bunn at Main Street Deli and Cafe. MPN: 22104. Hurry! Limited time offer. Offer valid only while supplies last.